The weather completely turned on it’s head today and cleared up for the afternoon! So at 1pm Nic and I headed off on a spontaneously planned trip to Kent on our bikes! 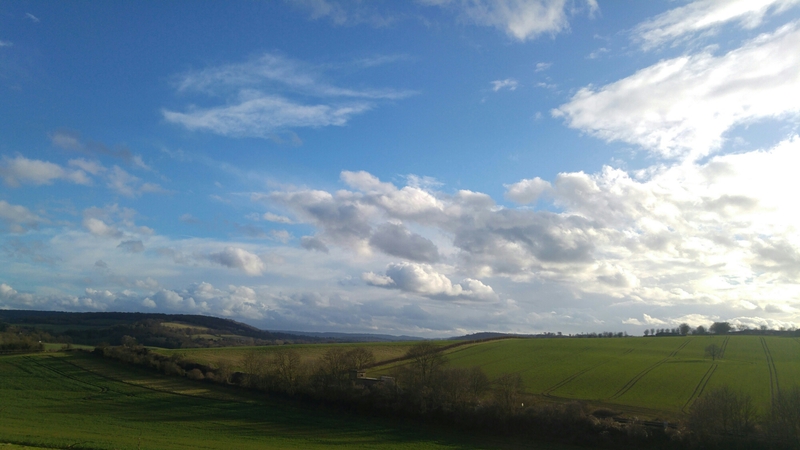 This picture isn’t that true to the weather… When I took this we were about 25 miles into our ride and seconds later the heavens opened – hailstones are not fun… But we did 30 miles in total and had a lovely Easter Sunday together!